With 24 and 24: Legacy co-creator and writer Evan Katz, after a 24: Legacy screening. With Kiefer Sutherland, and my wife, Lital. 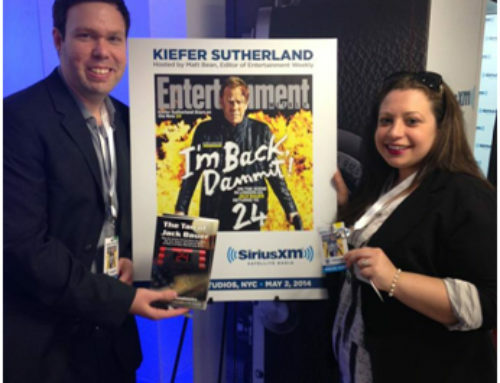 At Sirius XM for Kiefer Sutherland Town Hall event. 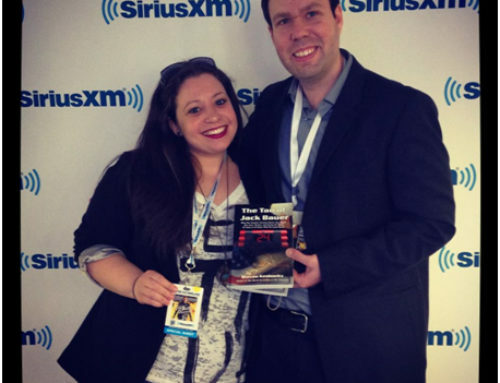 With Executive Producer of 24 and 24: Legacy, Howard Gordon.